Each year the South Shore League coaches in each sport get together and vote on the all-stars of their league. In general, fifteen student-athletes are selected to each sport’s all-star team. 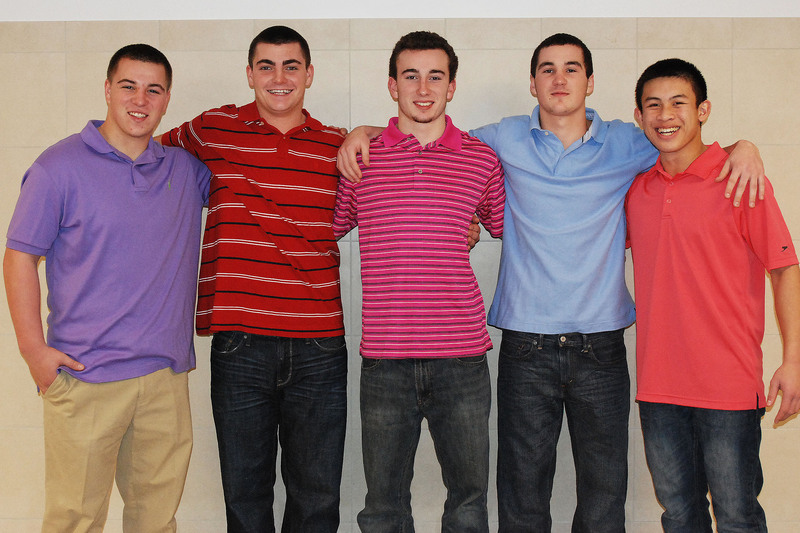 RHS has an abundance of hard-working, talented all-stars recognized this year for the fall season. The girls’ soccer team made it to the South Sectional final this year with a strong junior class leading the way. 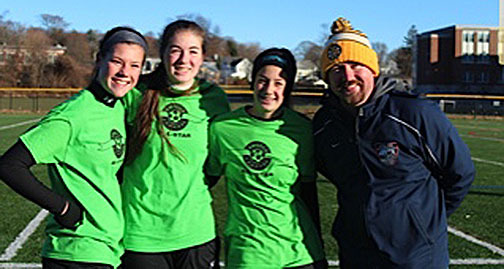 Three juniors in particular, Julia Matson, Jenna Novio and Lauren Farrell, were South Shore League All-Stars. These three girls were also recently named All-Scholastics by the Brockton Enterprise. 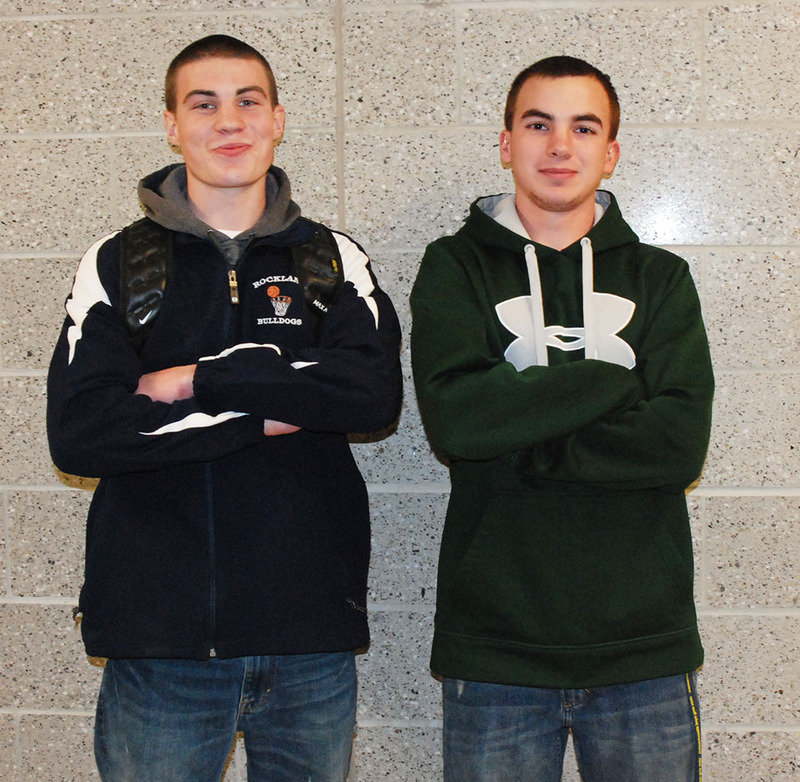 Keeping up with the girls, the boys soccer team had two league all-stars of their own. Senior Captain Kyle Scheim, along with sophomore sensation Joe Kimball led the Dogs into tournament. Receiving the honor of all-star is surreal to Kimball. “It feels really good to get my name out there because I’m looking to pursue a soccer career throughout college,” he said. Kimball also credits his team for getting him to the all-star level. He said, “My team really helped me grow as a player and person this season. Definitely a big part of my success this season.” Kimball doesn’t look to slow down for his junior season, still setting the bar high and striving to reach new heights. Expect Kimball and the Bulldogs to come out shining next year. 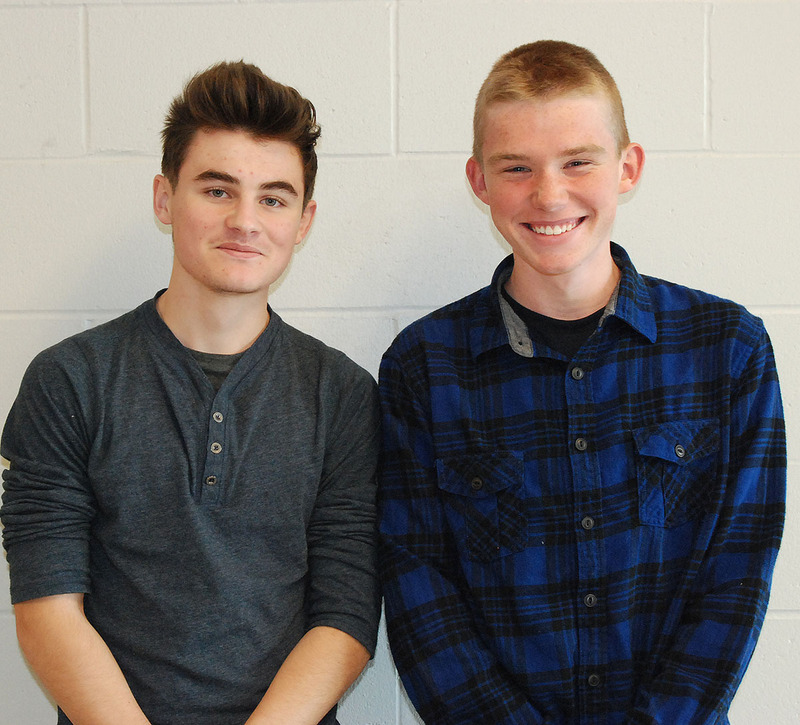 Boys cross country had two all-stars when the season ended, junior captain Ian Welch, along with junior captain Owen Scott. 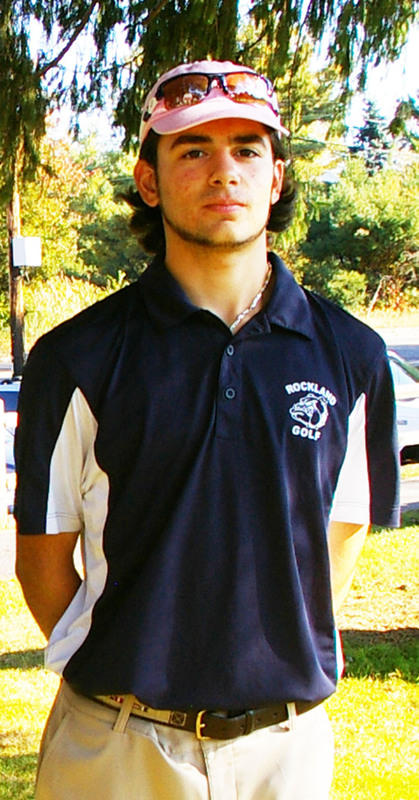 Senior golf captain Trevor Trudeau was the only member of the RHS golf team selected to be an all-star. Trudeau was the number one golfer through the season. Showing consistency throughout the season, Trudeau deserved the award. The RHS cheerleading team had five all-stars this season. Both senior captains Haley Reardon and Sarah Fitzgerald were awarded South Shore League all-stars. Junior Krystin Killion and Kelsey Girard were also named all-stars. Finally, sophomore Carly Reardon was elected a league all-star. Senior Captain Reardon is honored to be an all-star. She explained, “I had gotten it (all-star award) previously, so I didn’t think I’d get it again.” Haley thanks her team which she says definitely helped her and made her senior season. Finally, football also had five all-stars of their own, headed by a cast of senior leaders and two junior stand-outs. Senior captains Colin Aylward and Andy Reardon led the Bulldogs, and were both selected to be all-stars. Senior Billy Brady also had an excellent year, being named an all-star.Junior Joe Reardon had a great season, along with classmate Justin Nguyen, who were both South Shore League stand-outs. Justin Nguyen had a break-out season this year. He didn’t expect to be an all-star, simply because he “didn’t think juniors could be all stars for football.” Juniors hope to be all-stars again their senior seasons. 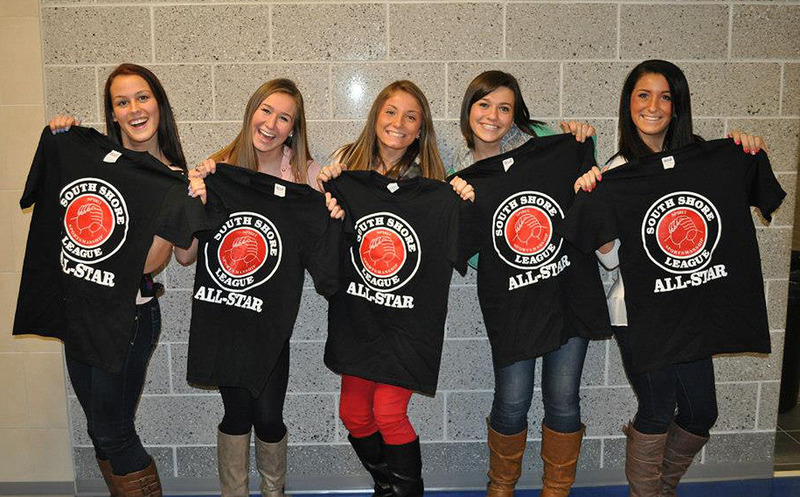 Our South Shore League All-Stars are to be congratulated for their hard work and dedication to their teams. The high number of all-stars is representative of the pride of Bulldog Nation.